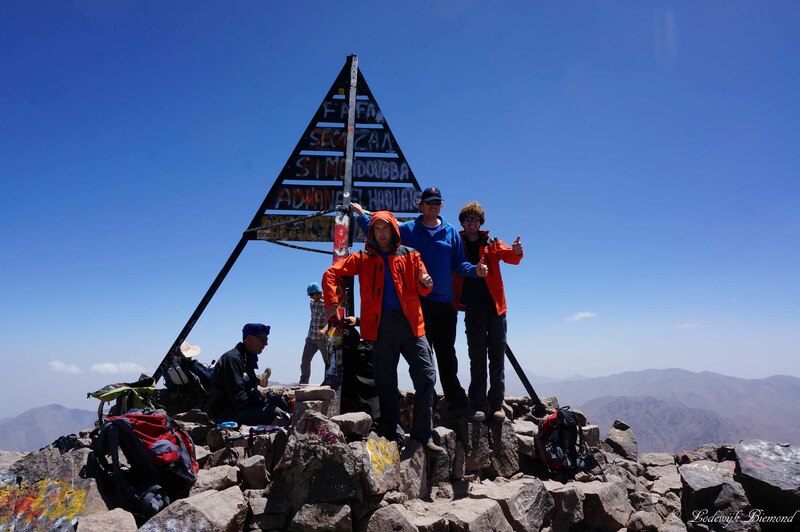 This volcanic mountain region does not experience true winter snows like the High Atlas making it perfect for winter hiking. 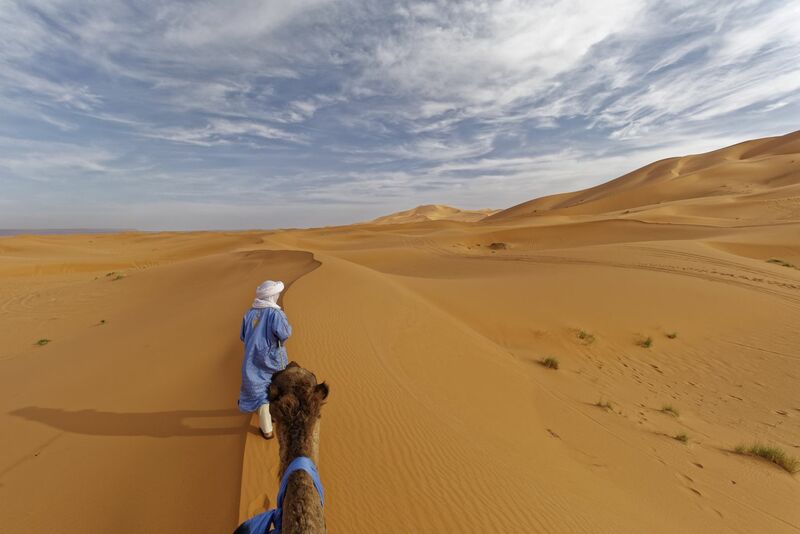 The Saghro is situated between the High Atlas mountains and the Sahara desert and makes a nice link to also camel trek overnight and explore the Erg Chebbi dunes near Merzouga. 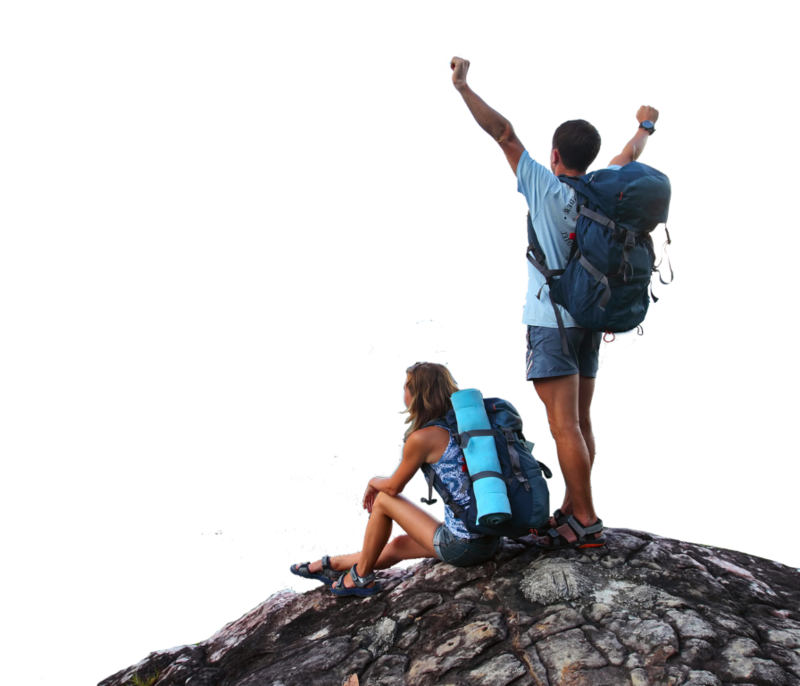 You’ll completely traverse the Saghro Massif walking. High uplands and volcanic monoliths resemble the U.S. southwest with soaring mesas, sparse vegetated plateaus, hidden springs and canyon oasis where you can freely ramble. You’ll meet and have tea with Ait Atta nomads living in this harsh and remote landscape. Jackal, fox, wolf, toads, frogs, wild sheep, gazelle, vulture, Buzzard and the rare Bonelli-eagle survive here. Trees include date palms, acacia, tamarisk and oleander. 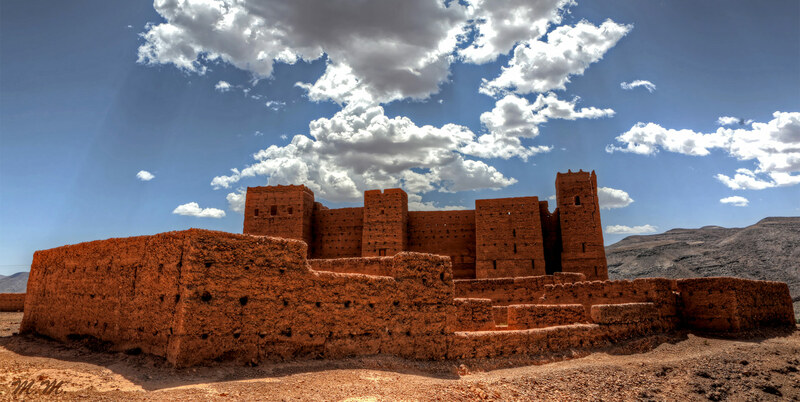 Transfer from Marrakech to Nekob in the Saghromountains, a journey of 300 kms including the Tichka Pass and the town of Ouarzazate. We load the mules and set off for a short walk to our first night’s accommodation in a Berber house (gite). We meet the mule team and load the mules. This is a day of easy walking – a total of 5 hours walking – taking us into the foothills of Jebel Sahgro. In the course of the day we cross two passes and a plateau before descending into a steep valley where we spend the night camping. This is a longer day – about 6 hours walking – climbing up to a high ridge with superb views across the surrounding area. From here we follow a valley to the Berber village of Boulouze. Following the river, we reach our campsite at the foot of Bab n’Ali. We set off crossing Bab n’Ali before descending through a gorge and fantastic rock formations. Through the village of Assaka (1800m) we continue to Ighazoune n’Oumlas where we camp by the river Taoudachte – a total of 5 hours walking. We drive from Nkob to Marrakech, through the date palms of the Draa Valley over the Tinifift Pass, stopping for lunch in Ouarzarte on our way to Marrakech. Lunches during the desert part.